Research by a European drug company suggests that some mid-stage Alzheimer’s symptoms could be significantly reduced by replacing blood plasma with a solution containing the protein known as serum albumin. These findings are an important step in the development of a new approach to treating Alzheimer’s disease. Blood has not been a bountiful target for Alzheimer’s research in the past. Decades worth of investigations into blood analysis has yielded few useful findings for diagnosing or treating the disease. This new approach takes advantage of our ability to remove and replace the plasma in our blood. 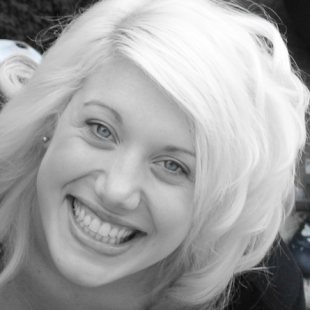 Plasma is the part of the blood that is not made of blood cells. It is mostly comprised of water (about 95%) but also contains a variety of proteins and other substances like glucose, oxygen, and electrolytes. 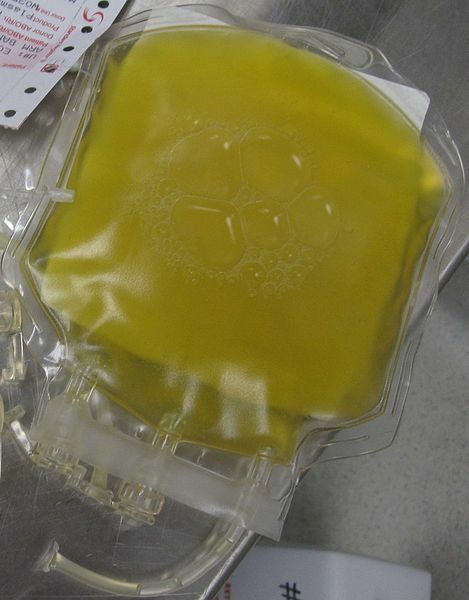 Plasmapheresis is the name of the process that professionals use to separate plasma from the rest of the blood, allowing the remaining cells to be returned to the original donor or used for another means. It can be collected for donation. It may be treated in some way and returned to the original donor. It could be exchanged for an alternative mixture of substances. 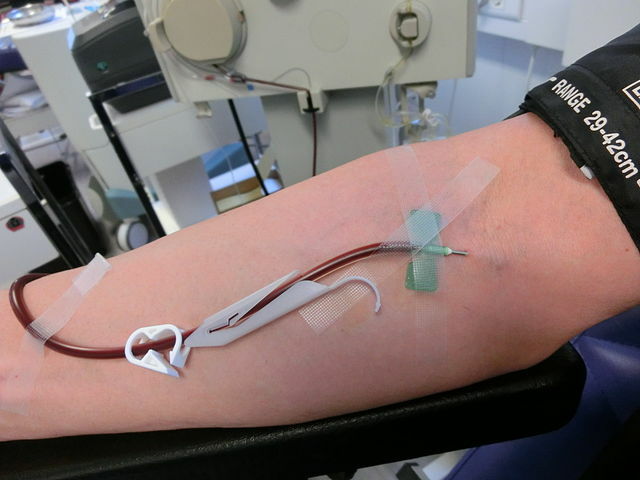 Blood plasma exchange (the third choice listed above) is the specific method being used to potentially add Alzheimer’s to the long list of diseases that can be treated with plasmapheresis. To understand how blood plasma exchange can reduce Alzheimer’s symptoms, we must first discuss the role of two specific proteins: amyloid beta and serum albumin. Amyloid beta is a protein that makes up the plaques (deposits) found in the brains of people with Alzheimer’s disease. 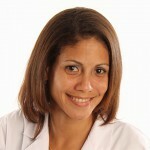 Its natural purpose within the body is not well understood. It is not known if these plaques are the cause of Alzheimer’s disease, but they certainly appear to be associated with much of the damage. All attempts at preventing, reducing, or removing the plaques with medication have failed thus far. Serum albumin is a fatty protein that is produced in the liver and is found in human blood. It is the most abundant protein within the plasma and plays many vital roles, particularly as a transporter of other substances like hormones and fatty acids. Amyloid beta is one of the things that serum albumin can transport, meaning that it can help remove the protein from the blood. This has been known for some time, but since the troublesome amyloid is found in the brain, there was no way to utilize the binding power of serum albumin. Or so it was thought. Injecting serum albumin directly into the brain would cause more problems than it would solve. The human brain is a delicate system that does not react well to large molecules in its blood supply. There is actually a physical barrier between the brain and the blood that prevents natural serum albumin from entering the neurological system. However, it turns out that there may still be a way to draw some of the amyloid beta away from the brain by removing it from the blood. Researchers discovered this possibility by focusing on the fact that the body attempts to maintain a state of equilibrium between the proteins found in blood plasma and those found in cerebrospinal fluid (CSF). 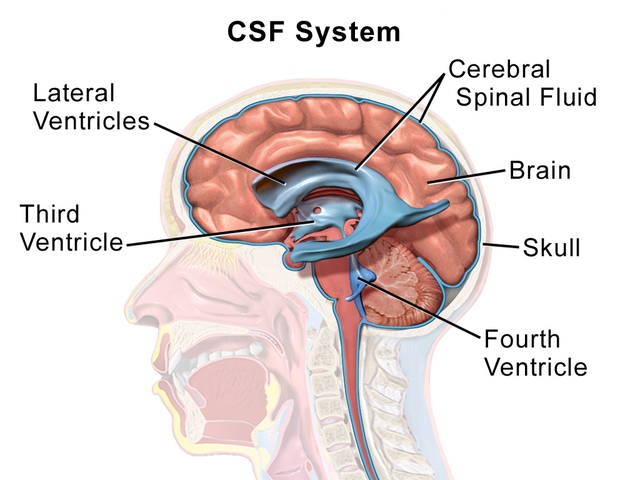 CSF is a clear fluid that circulates within the brain and spinal cord. It serves several functions, including acting as a shock absorber and clearing waste. Amyloid beta from within the brain of Alzheimer’s patients is also found in the CSF. Since the body tries to maintain a balance between the amount of proteins in the blood and those in the CSF, it was theorized that removing it from the blood plasma would cause the body to draw more amyloid beta out of the CSF into the blood and away from the brain. In the new study, researchers performed blood plasma exchanges on 496 patients with Alzheimer’s disease. They replaced the plasma with a solution containing 5% serum albumin and repeated the procedure at regular intervals over a period of 14 months. The results were quite promising, though not without some mystery. Cognitive results improved by about 61% in patients with moderate Alzheimer’s, but no improvement was seen in those with mild cases of the disease. It appears that blood plasma exchange with serum albumin could be a valid treatment for cognitive impairments in the middle stages of Alzheimer’s disease, but more research will be needed to understand why it is less effective at other times throughout its progression. While advances in treatment are always positive, this research will likely do little to improve our ability to effectively diagnose Alzheimer’s disease at an early stage. 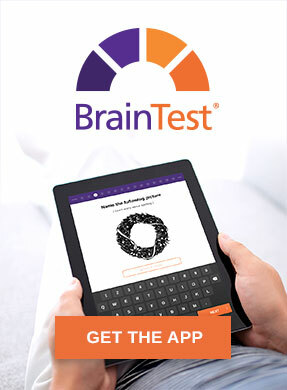 Regular professional consultations and the use of self-assessment tools like the BrainTest® app will remain the best way to identify the disease early in its course. Could Alzheimer’s Begin in the Blood, Then Transfer to the Brain? Could Youthful Blood Improve Symptoms of Alzheimer’s?